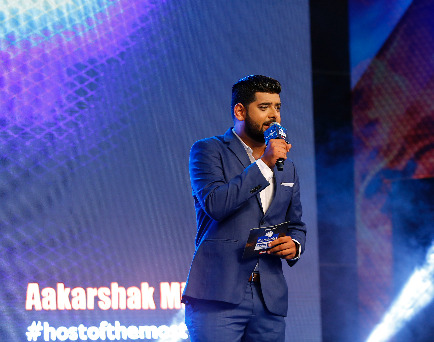 A former Radio Jockey, and now a Professional Master of Ceremonies, Aakarshak Mishra has over a decade of experience in the field of entertainment. 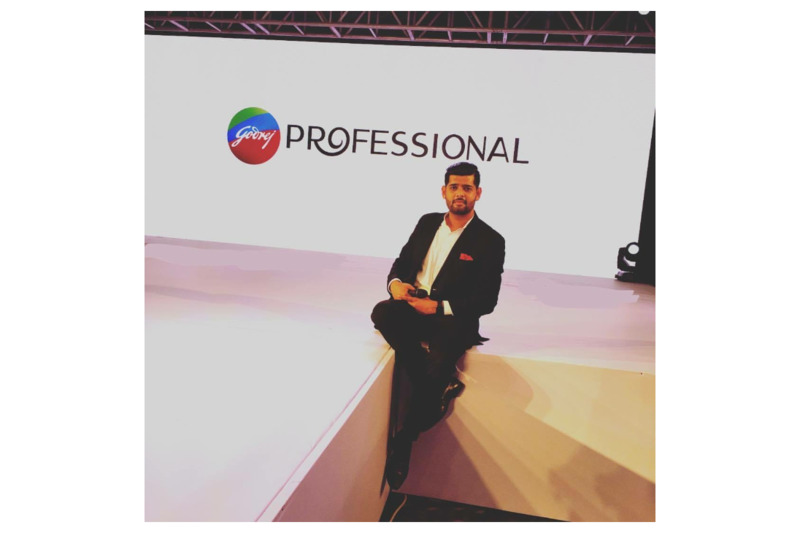 Specializing in Corporate and Television Shows, he has a holistic approach towards the event, making sure that each event is a Grand success. 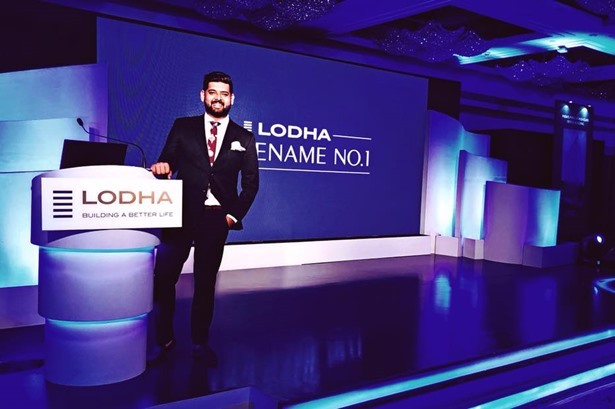 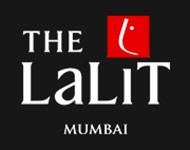 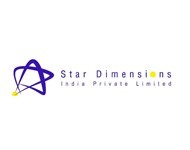 In addition, he is a preferred Voice Over Artist for a number of Corporate AVs and Radio & Television Advertisements. 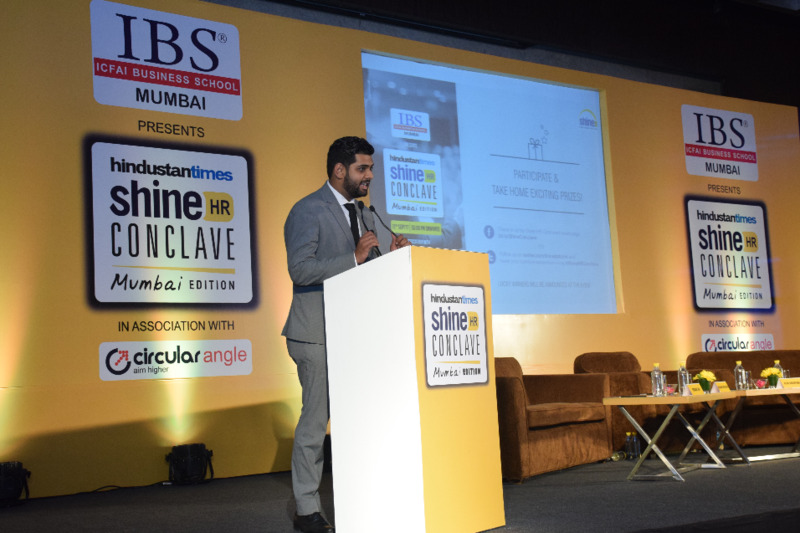 Aakarshak Mishra Hosted the Shine HR Conclave for the second time in a row! 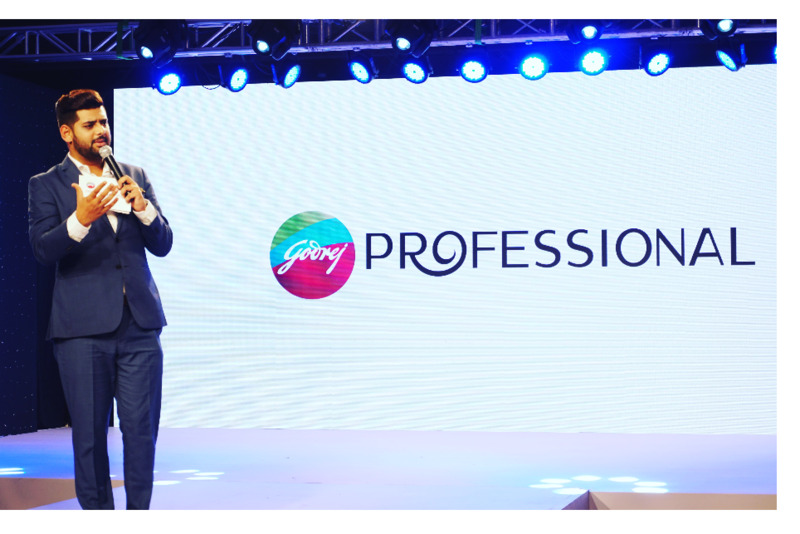 Product Launch in Mumbai for Godrej Consumer Products Limited. 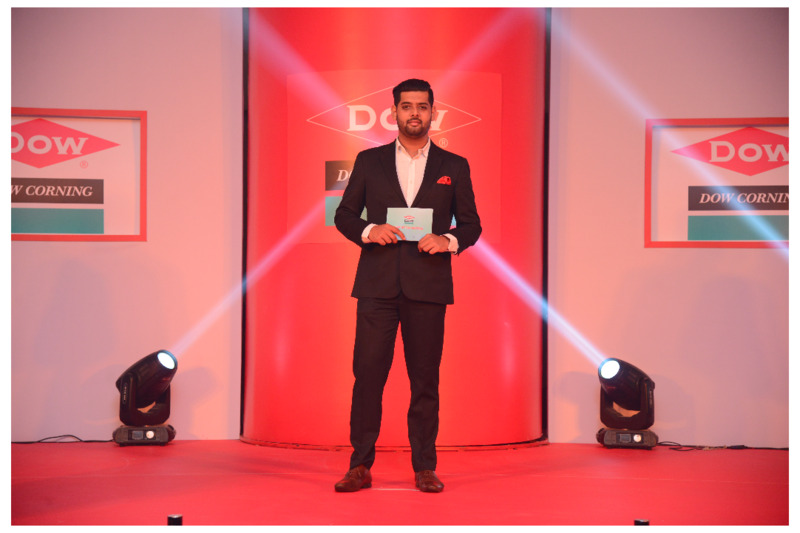 Godrej Consumer Products Brand Launch.